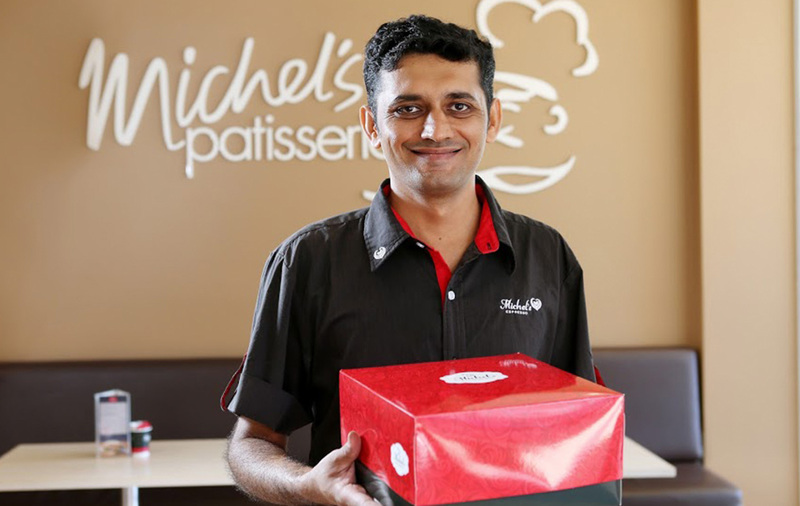 Dream of being your own boss? Established Michel's franchise is now available in Mittagong, NSW. 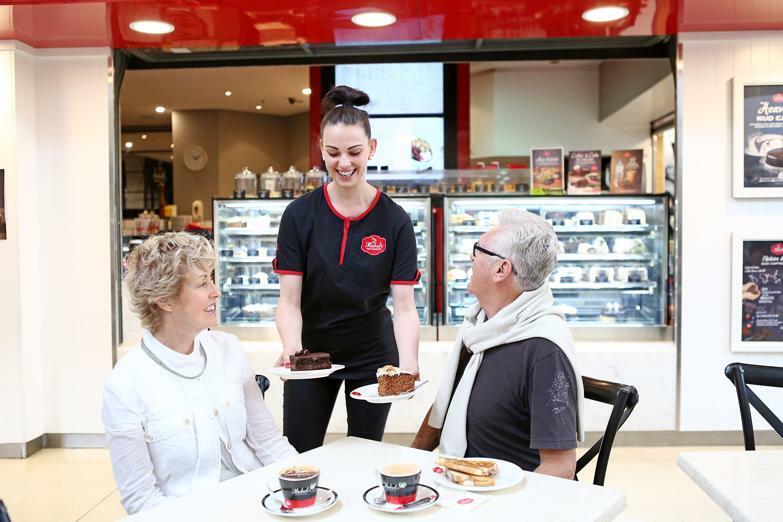 Enquire today for a free franchise information pack! 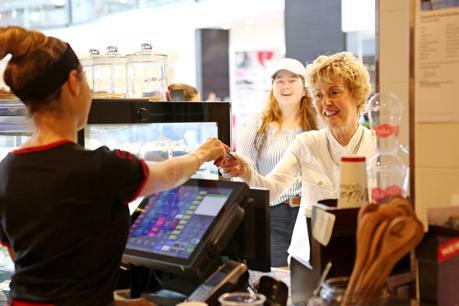 Promotions, advertising, in store POS, digital marketing, local area marketing & PR are all provided. 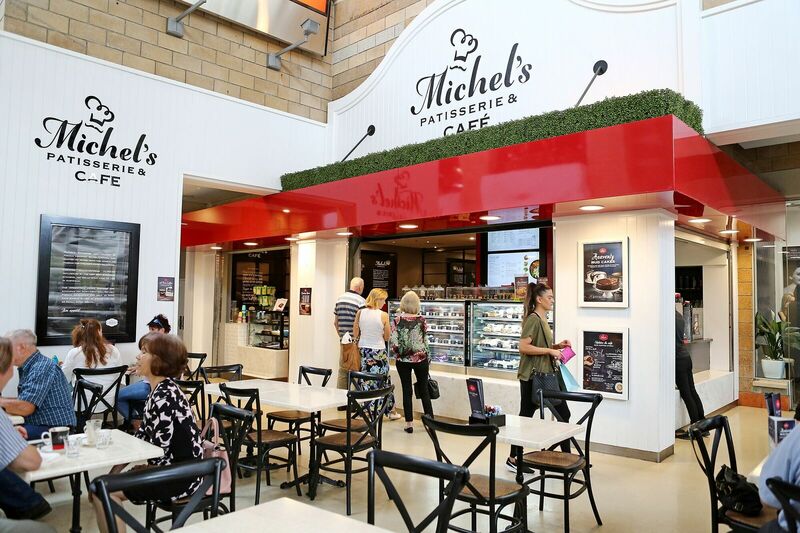 Michel’s Patisserie is Australia’s largest patisserie chain specialising in decadent cakes, French-inspired pastries, mouth-watering savouries and our exclusive award-winning coffee. 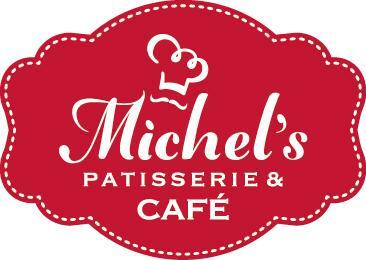 It is this combination that has helped Michel’s win “Coffee Shop of the Year” for the last four years, as voted by consumers. Being a well known and loved brand, with over 250 locations across Australia, our customers can enjoy our French-inspired products that help make each moment in life that little bit extra special. 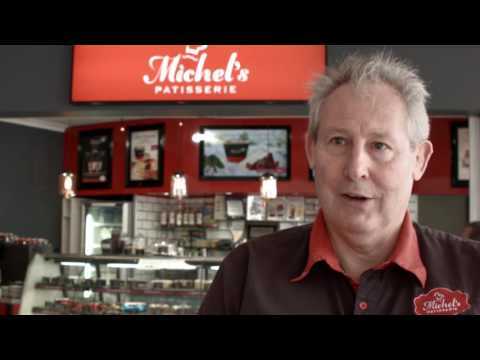 Michel’s Patisserie is also proudly home to Michel’s Espresso; a bespoke coffee blend crafted under the expert guidance of our internationally accredited Master Roaster, produced in our very own state of the art roasting facility here in Australia. So why wait? 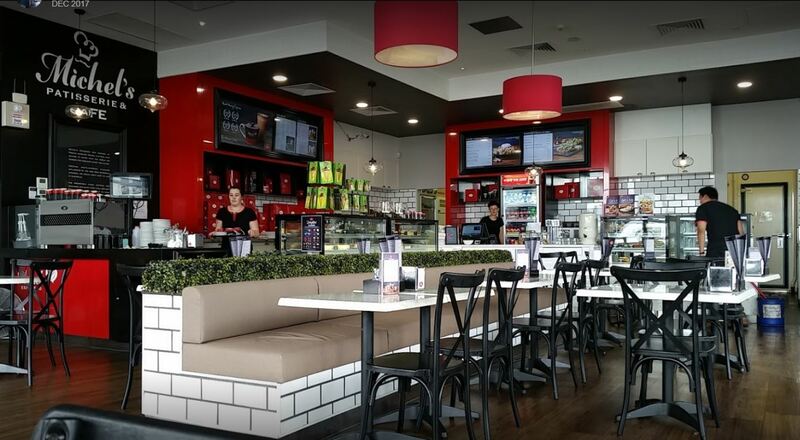 Enquire today about this exciting franchise opportunity! 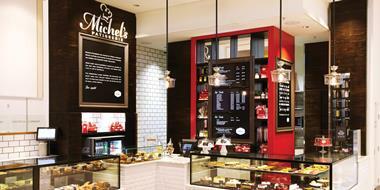 Brand and store sales information is also available on request. 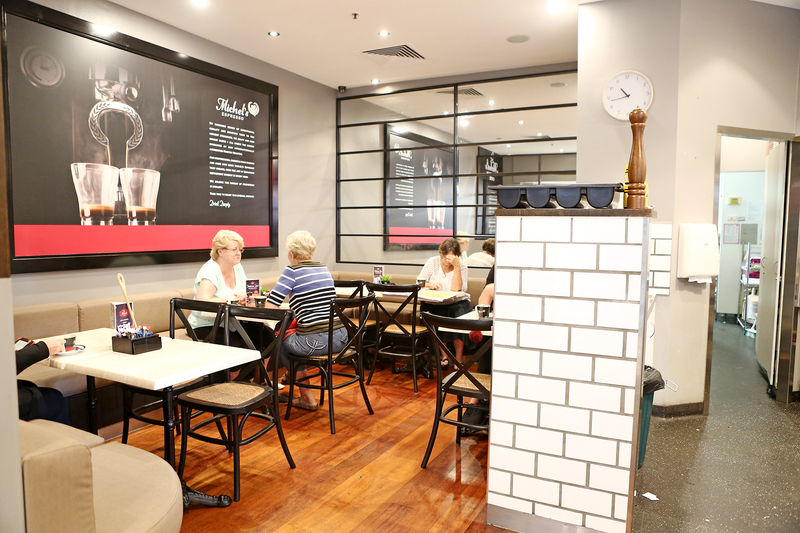 2011 Coffee Shop of the Year - Roy Morgan Customer Satisfaction. 2012 Coffee Shop of the Year - Roy Morgan Customer Satisfaction. 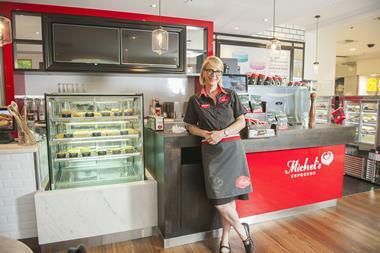 2013 Coffee Shop of the Year’ - Roy Morgan Customer Satisfaction. 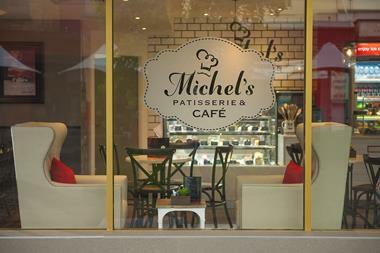 Amazing new-look Michel's Patisserie franchise available in The Pines, Elanora! Michel's Patisserie bakery + cafe - Motivated to sell! Enquire today! NEW Michels Patisserie bakery & café franchise. 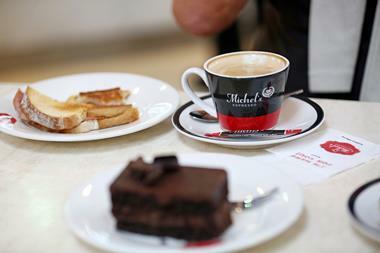 Delicious coffee & food!